The IMF has developed codes of good practices to make policies of central banks and financial agencies, including ministries of finance, "transparent", that is, provided to the public in a clear, informative and timely manner. In the Reports on the Observance of Standards and Codes, the IMF (or the World Bank) summarize the extent to which countries observe such codes of good practice and other internationally recognized standards and codes. 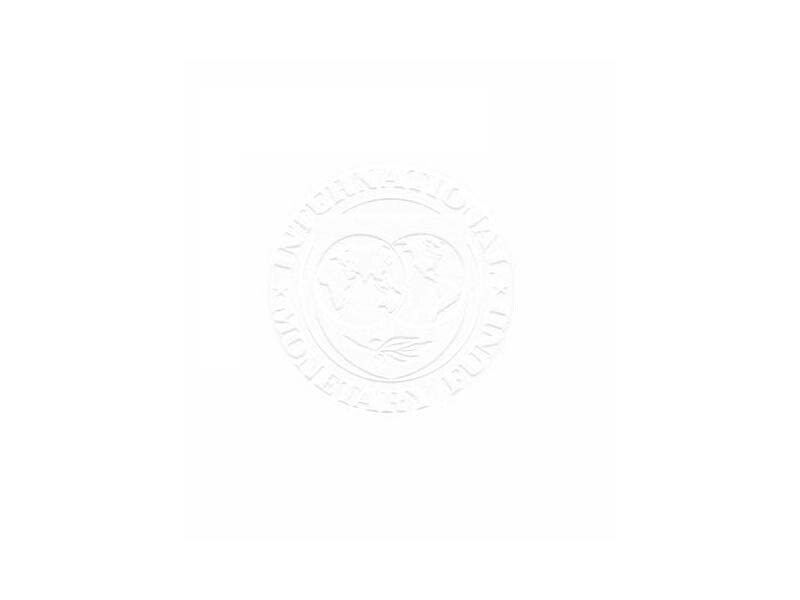 The IMF has recognized 12 areas and associated standards as useful for the operational work of the IMF and the World Bank: accounting; auditing; anti-money laundering and countering the financing of terrorism (AML/CFT); banking supervision; corporate governance; data dissemination; fiscal transparency; insolvency and creditor rights; insurance supervision; monetary and financial policy transparency; payments systems; and securities regulation. AML/CFT was added in November 2002. ROSCs in banking and financial sector areas are usually carried out in the context of FSAP. ROSCs are prepared and published at the request of the member country. They are used to help sharpen the institutions' policy discussions with national authorities, and in the private sector (including by rating agencies) for risk assessment. Short updates are produced regularly and new reports are produced every few years.